For the Graduating Class at Otis College of Art and Desgin! 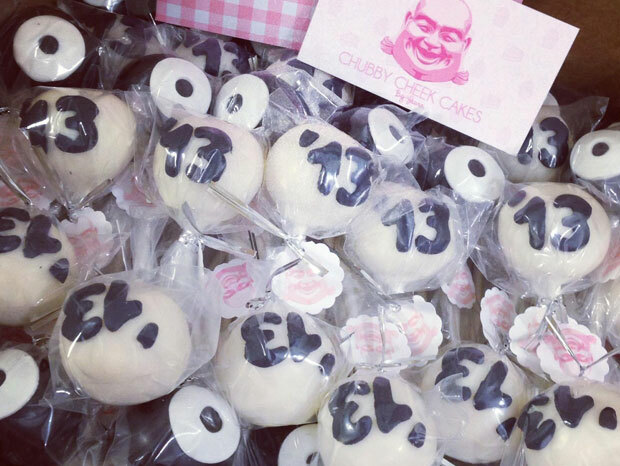 50 themed vanilla cakepops with the Otis “O” and ’13!! Loved working with the Otis Alumni staff!